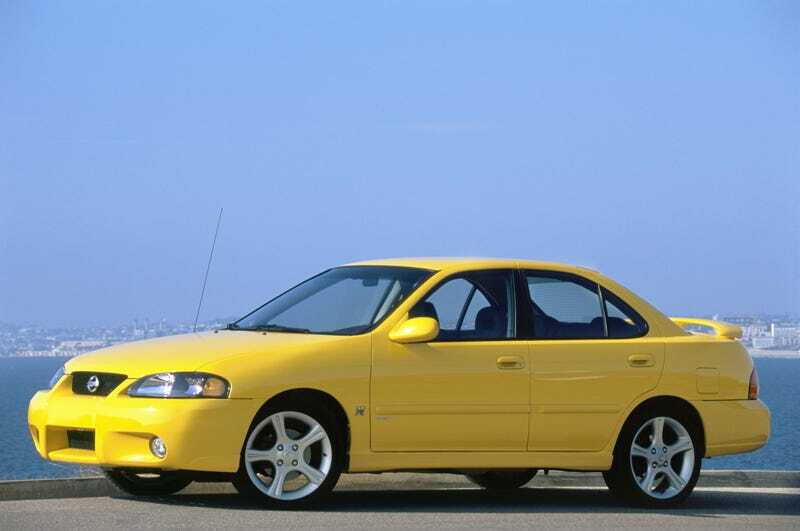 One day I’m going to do a roundup of early 2000s sport compacts for a massive video comparison test. One day I’m going to do a roundup of early 2000s sport compacts for a massive video comparison test. One day. In the meantime, here comes the Nissan Sentra SE-R Spec V!